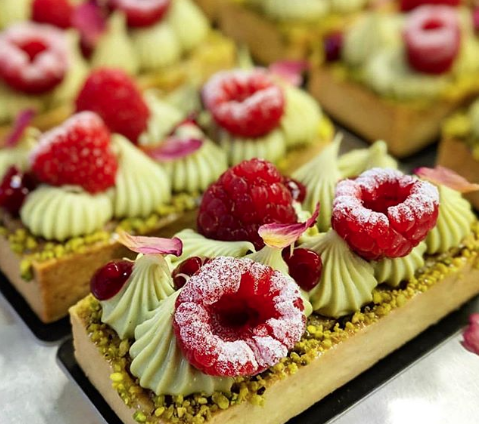 The latest trends in bakery and desserts will take centre stage at Foodservice Australia's new Sweet Spot. The new demonstration stage will run every day of the trade show, from 23-25 June at the Melbourne Convention and Exhibition Centre. Hosted by Nerida Conway, host of That Food and Wine Show national podcast for Virgin Australia, the Sweet Spot will showcase chocolate, confectionery, gelato and patisserie, with free hourly presentations aimed at bakers, patissiers, and chefs. Presenters include the likes of the Sugar Florist Timothea Ridgewell, executive pastry chef Pierrick Boyer, chocolate artisan Jessica Pedemont and Santiago Cuyugan from Melbourne's Bibelot. 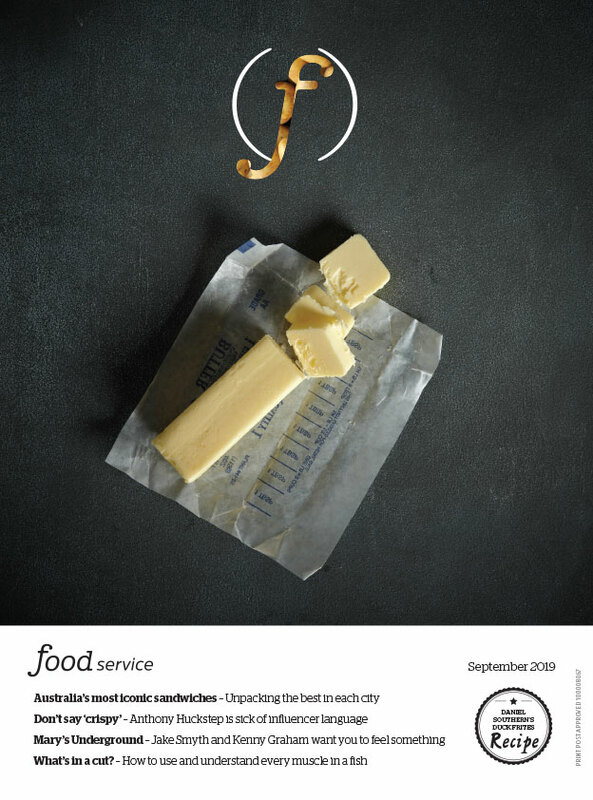 This year will be Foodservice Australia's biggest show yet, with over 400 exhibitors. Find out more here.